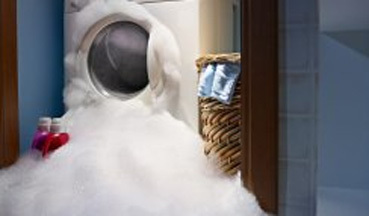 Are you having a problem with the central air in your NJ home or NJ business? If your A/C system isn’t cooling your home or business effectively, you probably need to call an HVAC contractor for air conditioning repair in New Jersey. To find out more about our local HVAC service company’s central air repair in NJ, including 30-minute response times and 24-hour emergency service, call us today at Masters Plumbers, at 201-765-0466. 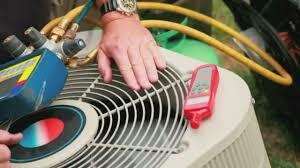 You can never predict when your air conditioner will stop working. Although there are a few red flags that you can look out for, HVAC failures can often strike unexpectedly. You never know when you’ll suddenly find yourself in need of emergency central air repair in NJ. At Masters Plumbers, we believe that our customers should never have to wait more than half an hour for professional air conditioning repair service. That’s why we have our staff alternate nights and weekends, so that we have HVAC service contractors on call 24/7 for immediate emergency HVAC repairs in NJ. Our A/C repair contractors are experts at diagnosing exactly what’s wrong with your air conditioner, so that we can fix the problem quickly and effectively. 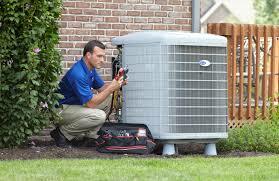 Most homeowners only know that their air conditioner isn’t working, but have no idea why. Our HVAC contractor team can easily perform diagnostics to pinpoint the source of the problem, giving us the information we need to solve the problem for you. We routinely perform central air repair service on dozens of popular HVAC brands, like Trane, York, Mitsubishi, and other manufacturers. 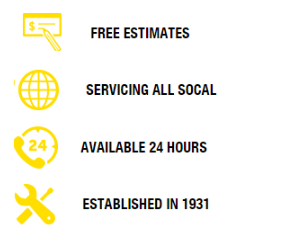 At Masters Plumbers, we aren’t just available at any time: we also offer a guaranteed 30-minute response time. When you call us, we’ll immediately dispatch one of our experienced New Jersey HVAC contractors to your home or business. Within half an hour, they’ll arrive at your doorstep, fully armed with all the tools they’ll need to quickly fix the problem for you. At Masters Plumbers, our mission is to provide fast air conditioning repair for New Jersey residents, while still providing an unsurpassed level of quality in our workmanship. 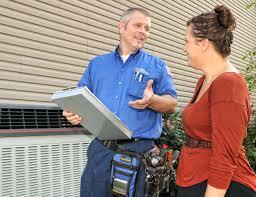 When you call our A/C repair contractors, we’ll even diagnose the problem for free. That’s right: there’s no fee for simply sending someone to look at the problem. Our HVAC technicians will inspect your air conditioner to find the source of the problem, then talk to you about your cost estimate and timeframe expectations for central air repair in NJ. With no commitments on your part, there’s no reason not to call. To find out more about our New Jersey air conditioning repair service, or to talk to one of our friendly A/C repair contractors, call us today at Masters Plumbers, at 201-765-0466.